SupremeFill™ is a single use and sample packaging company, specializing in creative and cost effective packaging designs that get your product noticed. 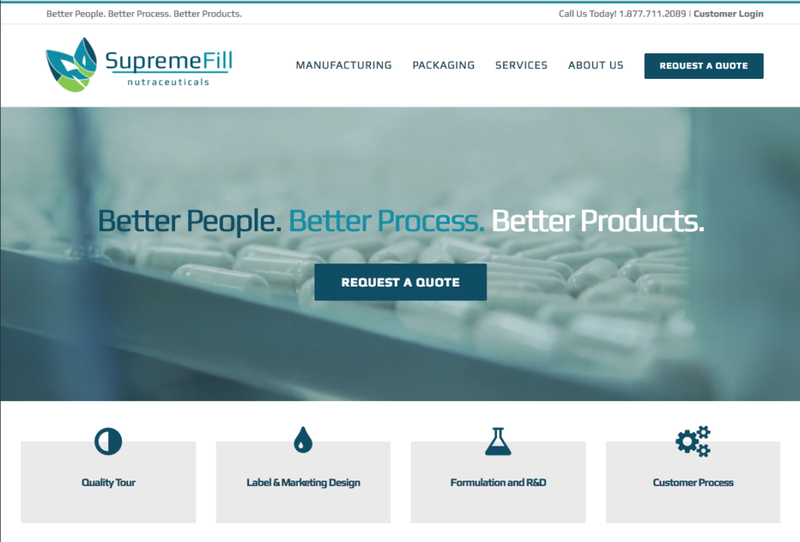 SupremeFill’s Technology project included a new logo design and branding initiative in addition to a new website and eCommerce platform for customer account access and online payment options. The website also offers product packaging resources and design options available.